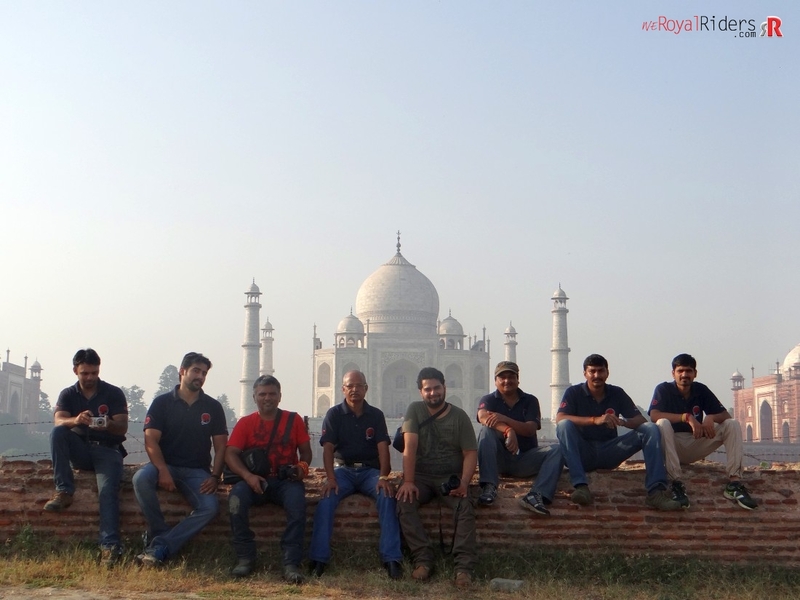 Published October 5, 2014 at 1100 × 825 in A morning ride to other side of Tajmahal – the Mehtab Bagh with friends from Royal Enfield. Mr. Pravin and Mr. Rishu with weRoyal Riders Agra as our guest for the morning. 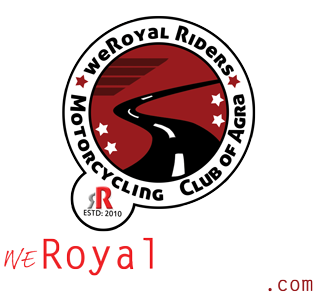 Mr. Pravin and Mr. Rishu with weRoyal Riders Agra as our guest for the morning. You can see Mr. Praveen in red and Mr. Rishu in a shade of dark gray.